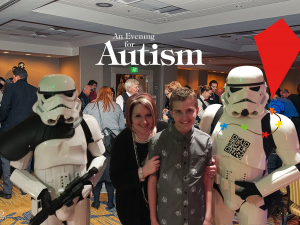 ARROAutism Needs YOUR help to win a $10,000 grant! Vote now. If you wait, it will be too late. Click here NOW and vote for ARROAutism in the Facebook campaign. A $10,000 grant is enough to operate the center for three full months! Like the ARROAutism Community Center, this campaign can only succeed if we work together. 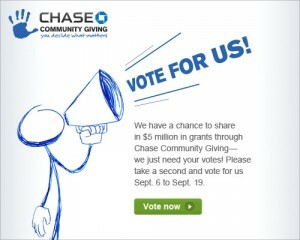 So, please, take 5 minutes right now and Vote for ARROAutism and show everyone that Oregon’s ONLY Autism Community Center is important, and that YOU support it. PS : remember, if you wait – it will be too late. All votes MUST be in by the end of the day on September 18th, 2012.